Patients with prostate cancer may have the option of using radiation to treat their prostate cancer. The two forms of radiation are external beam radiation and radioactive seed implants (also known as brachytherapy). 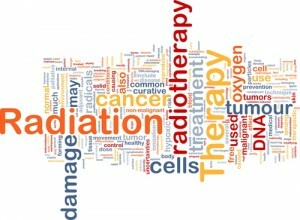 When prostate cancer is localized, radiation therapy serves as an alternative to surgery. External beam radiation treatments are delivered with modern techniques such as IMRT to better and more precisely target the prostate gland and to avoid surrounding tissues. External beam radiation therapy is also commonly used to treat men with regional disease, whose cancers have spread too widely in the pelvis to be removed surgically, but show no evidence of spreading to the lymph nodes. 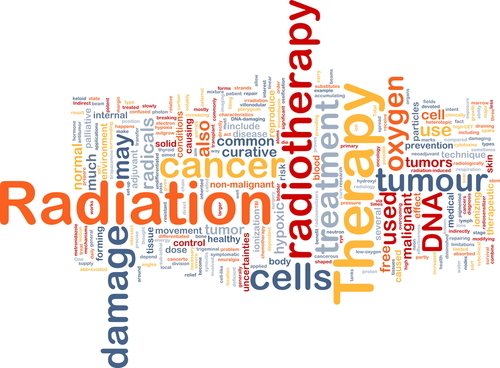 In men with advanced disease, radiation therapy can help to shrink tumors and relieve pain. Dr. Alex Shteynshlyuger is a fellowship trained board certified urologist with expertise in evaluation and treatment of prostate cancer using modern effective and proven treatment methods including brachytherapy, external beam radiation therapy, robotic prostate surgery and cryotherapy. If you or someone you know has been diagnosed with early, advanced or metastatic prostate cancer, make an appointment to take advantage of Dr. Shteynshlyuger’s expert advice. Radiation, similar to surgery, has side effects. Some side effects are similar such as ED and urinary incontinence. Other side effects are particular to radiation. Radiation, despite continuing improvements in targeting doses, may damage healthy tissues. There is also a documented risk of long-term impotence, urinary incontinence and elevated rates of secondary cancers (such as bladder or rectal cancer) following radiation treatment for prostate cancer. Patients should discuss the potential for effective cancer control, as well as side effects of radiation treatments with their doctor. 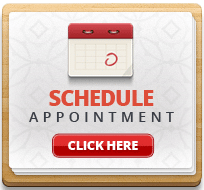 External beam radiation therapy generally involves treatments of 5 days a week for 6 or 7 weeks. In many cases, if the tumor is large, hormone therapy may be started at the time of radiation therapy and continued for several years. The primary target is the prostate gland itself. In addition, the seminal vesicles may be irradiated (since they are a relatively common site of cancer spread). Radiating the lymph nodes in the pelvis, once common practice, has not proven to produce any long-term benefits for most patients, but it may be necessary in certain circumstances. Radiation can also be delivered to the prostate in the form of dozens of tiny radioactive seeds implanted directly into the prostate gland. This approach, known as interstitial implantation or brachytherapy, has the advantage of delivering a high dose of radiation to tissues in the immediate area. As practiced today, internal radiation therapy relies on ultrasound or CT to guide the placement of thin-walled needles through the skin of the perineum. Seeds made of radioactive palladium or iodine are delivered through the needles into the prostate according to a customized pattern—using computer programs—to conform to the shape and size of each man’s prostate. The choice of treatment depends on the nature of disease as well as patient characteristics and preferences. This is an important decision. Dr. Shteynshlyuger is available for consultation to discuss your treatment options and to answer your questions.